All clearance wigs are brand new, never worn. They are just coming with the same standard quality as the regular full price units. 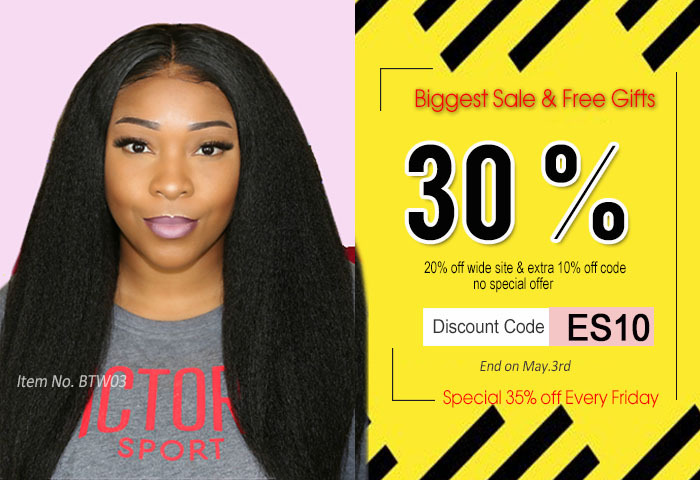 In order to provide our customers the best wigs on the market, we rotate our inventory regularly and heavily discount our surplus, passing the savings to you! These are all last chance designs, once they’re gone, they’re gone. *Coupon code and points are not available for clearance products! *All wigs in this category can't be returned and exchanged.